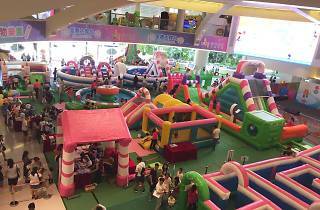 Take part of a fun run with the kids and hit the bouncy castles afterwards! 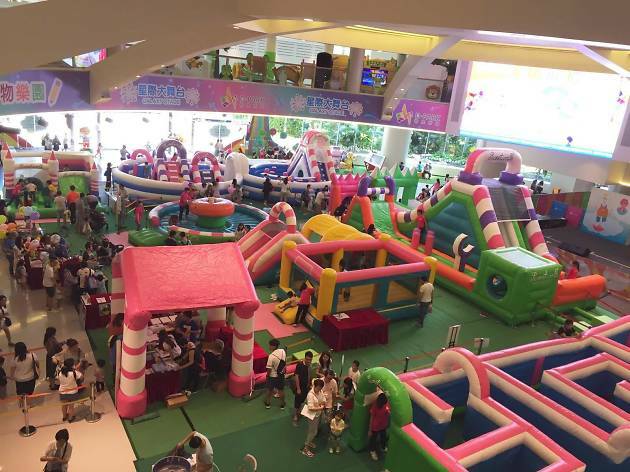 Encourage and enjoy a 300m run through Hong Kong Science Park with the little ones, and treat the whole family for some post-run fun at the Sweetwalk Carvnial. With up to six inflatable obstacles, plenty of game booths, performances and a dessert corner, your family weekend is sorted.